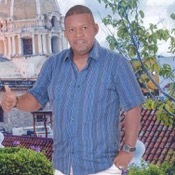 Local Private Tour Guide | Cartagena, Colombia | Rafael H.
Greetings, Welcome to my city. I am Rafael from Cartagena, Colombia. I am very proud to be born and raised in this enchanting city. A little bit more about me. I am a professional tour guide. I have a lot experiences and knowledge from many years in this field. 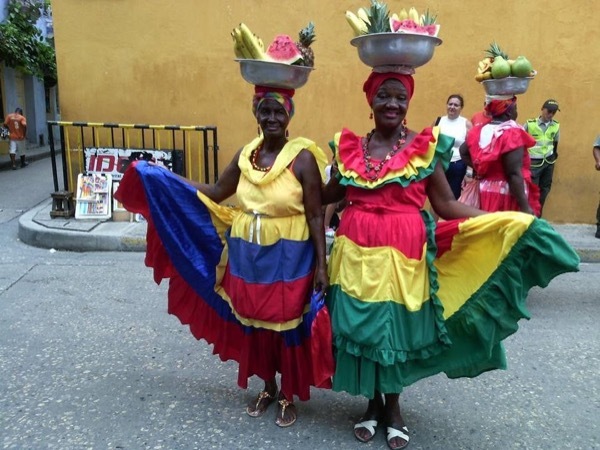 I am well known in my city and I have even been told that I am one the best tour guides in Cartagena, I believe that is plus and I hope it's true! I look forward to showing you the very best of my beautiful city and my country when you are ready to explore it. 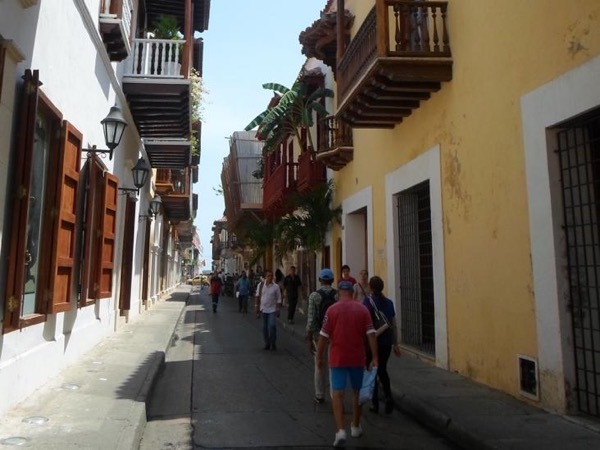 My walking tour of Cartagena with Rafael was excellent. We met on time at our prearranged meeting point and spent 3 1/2 hours visiting the highlights of the Getsemani and Cartagena's old town. My requirements were quite specific in places I wanted to see and Rafael was very accommodating to my needs. 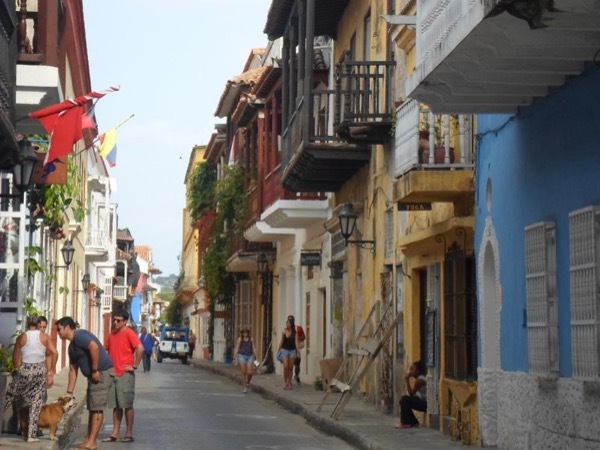 Cartagena is a colorful and historic place see. So see it with the best guide, Rafael. I would strongly recommend him. 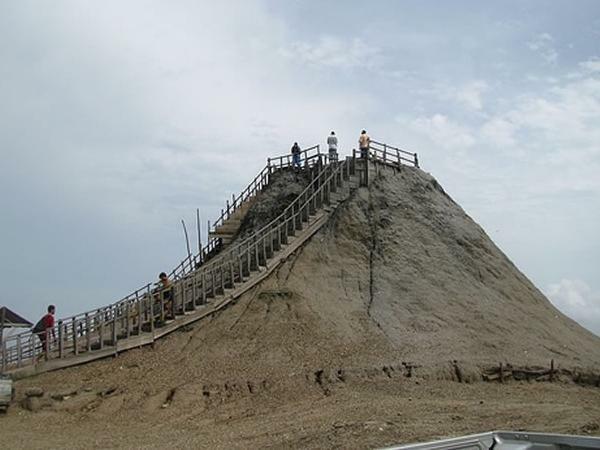 This tour is suitable for up to 6 people! 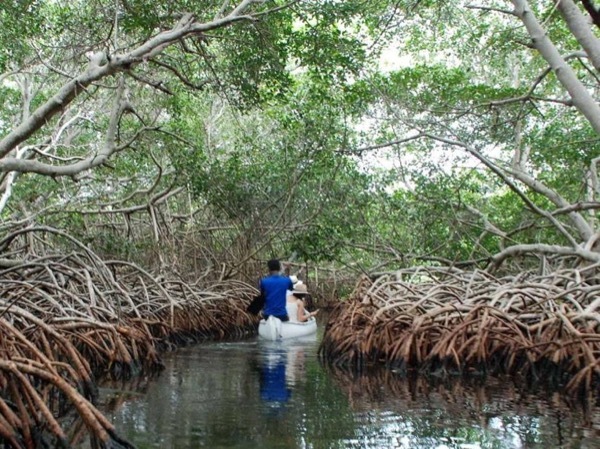 Enjoy this adventure up to 6 people, a big group can be arranged! For those who love adventures and enjoy the nature - up to 6 people. 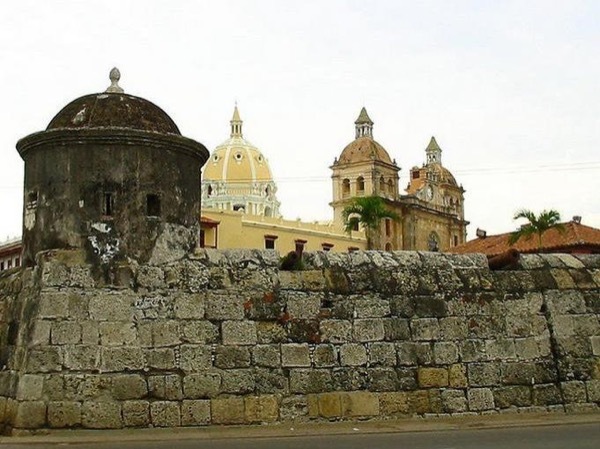 Enjoy this combined tour where you will see part of the Real Cartagena!